This is one of my favorite campground signs. For all the wrong reasons. 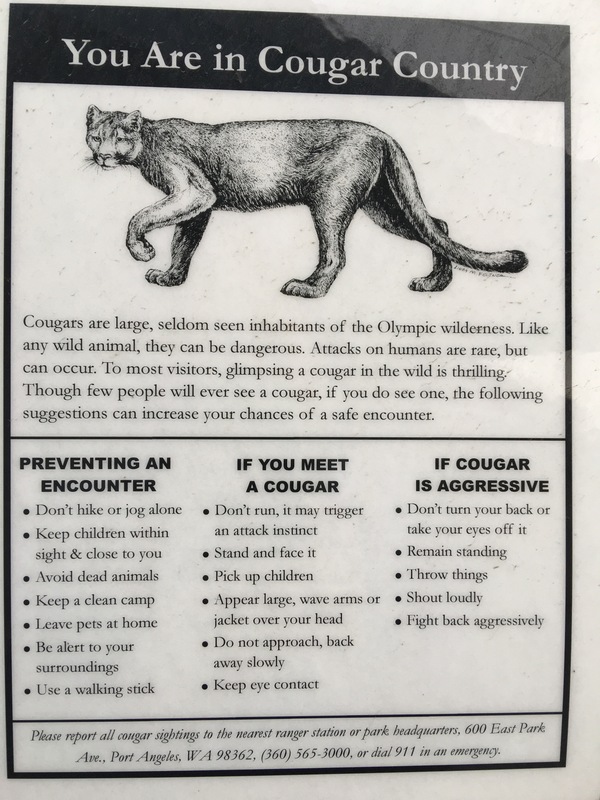 This concludes today’s cougar safety PSA.